RYA Start Racing Course : Two Saturdays: (Dates to be decided). The Start Racing course encompasses all the skills required to start club racing, including how to maximise boat speed and outwit your opponents! In this respect you are encouraged to use your own boat and life jacket wherever possible, however the Club will provide a boat and life-jacket if required to enable you to participate in the course. This course is open to Club Members aged over 16 on 1st January 2019, who hold an Adult RYA Level 2 certificate. The associated course fee is £10. The course is restricted to a maximum of 12 places, and will run from 09:00 to 18:00 (approx.) on each of the Saturdays scheduled. Participants must be able to attend both full days to complete the Start Racing course. 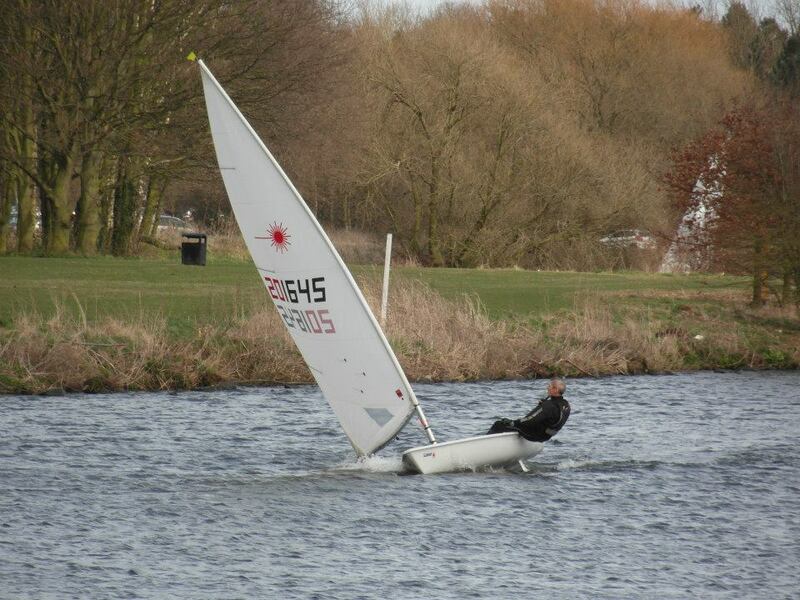 For details of availability any how to apply contact trainingbookings@nottinghamsailing.club.